Does solar really make sense in New York where the sun hides behind 8′ walls of snow for months at a time? The short answers is YES!! The Long Answer is.. Despite the amazing wind resource in New York, the contours of the land and lack of space in urban areas pose serious siting challenges to wind. Added to that, advancements in the solar technology and a worldwide drop in panel prices have made solar PV (Photo Voltaic) systems very realistic and cost effective. As with real estate, its all about location, location, location for a successful PV project. 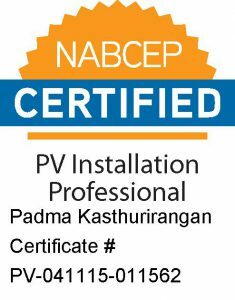 Our team, headed by a NABCEP certified Installation Professional, will help you find the perfect system for your needs. The AllEarth Solar Tracker is a dual-axis solar tracker that uses innovative GPS and wireless technology to follow the sun throughout the day, producing up to 45 percent more energy than rooftop solar. 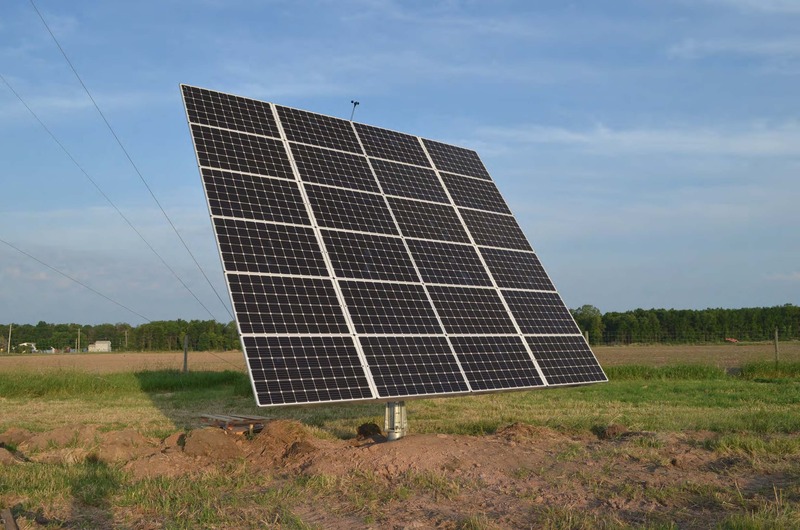 With its ease-of-use features, high energy performance, and small footprint, the AllEarth Solar Tracker is a ground-mount solution that gives energy independence and the most return on your investment. The tracker is American-engineered and American-made, with rigorous lifecycle and wear testing to make sure the details are done right, guaranteeing that your system will have a long, reliable life. Key features include a wind rating of up to 120 mph with automatic high-wind protection settings, superior snow-shedding capabilities, and a durable design that ensures that the tracker can withstand any climate, from desert heat to severe winter conditions.